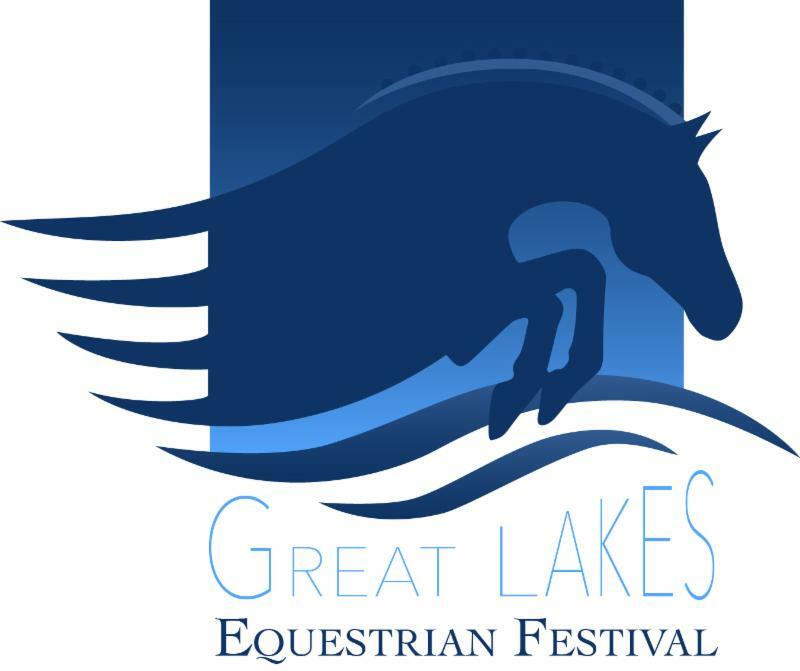 Traverse City, MI - February 16, 2015 - Flintfields Horse Park and Stadium Jumping, Inc announced today the debut of the all-new Great Lakes Equestrian Festival, to be held at the Flintfields Horse Park, located at 6535 Bates Road in Williamsburg, Michigan. 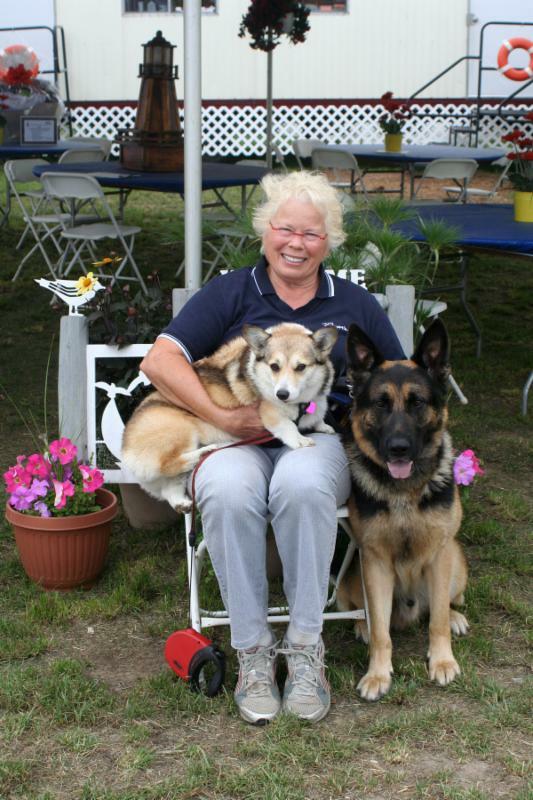 The show grounds are located just 10 miles east from the beautiful resort town of Traverse City. The new series of shows are scheduled to run three weeks: July 8-12, July 15-19 and July 22-26, 2015. Management suggests that those planning on attending this year's shows, book their housing early due to the popularity of the region and the resort nature of the area surrounding the events. "I feel very strongly about the shows continuing at Flintfields, both for the exhibitors as a safe place to show their horses and for the community of Traverse City," said Karin Flint, the owner of Flintfields Horse Park. "They have welcomed the show and exhibitors with open arms. I'd love to expand on the show series and bring in other disciplines in the future." "I am so pleased that Stadium Jumping has agreed to work with Flintfields Horse Park to produce the Great Lakes Equestrian Festival," Flint continued. "They are a world-class team and will add a whole new dimension to the series." Plans are underway for additional improvements to Flintfields Horse Park. "We are always keenly focused on how we can improve our horse shows, from the footing, to equine safety and the daily scheduling, all in an effort to improve the overall exhibitor experience," Flint said. "I've received numerous phone calls from Traverse City area businesses who are very excited about getting on board and they are excited to welcome Stadium Jumping as the new producers of our shows," she added. "I've also heard from exhibitors who are thrilled be returning to our area and are looking forward to another great summer in one of the most beautiful places in Michigan." A three week long hunter and jumper equestrian festival.